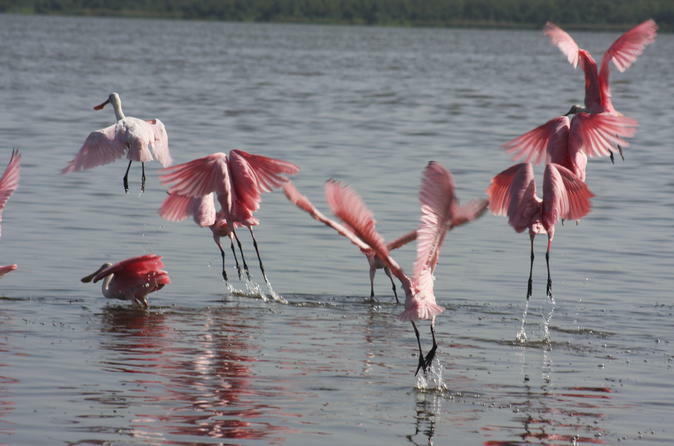 Explore the wilderness of the Everglades for a full day on this adventure from Ft Lauderdale. 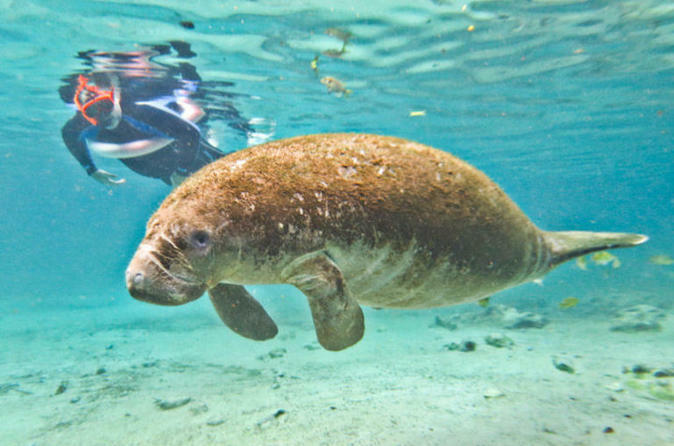 With your naturalist guide, take a thrilling airboat ride, spot wildlife on a drive through Big Cypress National Preserve, enjoy a nature walk through a towering cypress forest, and relax on a boat cruise along mangrove-lined waters to see manatees, dolphins and osprey. Learn about the Everglades from your guide and have lunch at a waterside restaurant, where you'll get to try some alligator! 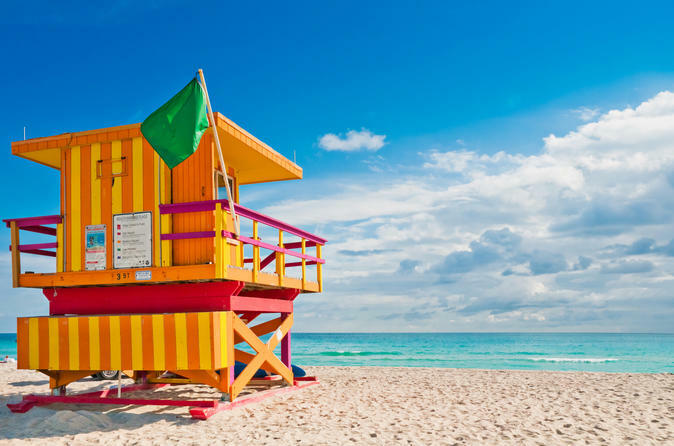 This day trip from Orlando takes you to two of Florida’s most famous destinations: Miami and the Florida Everglades. Search for gators on an exciting airboat ride through Everglades National Park, and then hit the beaches of Miami. Shop at Bayside Marketplace, see celebrity homes on a relaxing cruise on Biscayne Bay, and explore South Beach’s must-see Art Deco district. 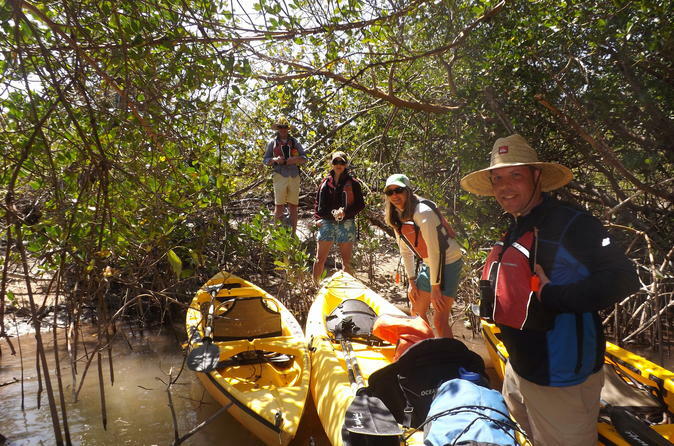 Take a scenic 1.5-hour drive south of Fort Myers where you can boat, hike and kayak through the beautiful Florida Everglades on this exciting eco-adventure! Watch for dolphins, sea turtles, bald eagles and more as your naturalist guide leads you through the lush, diverse Everglades landscapes. With a maximum of six passengers on this small-group tour, you are sure to have an intimate and unique experience. 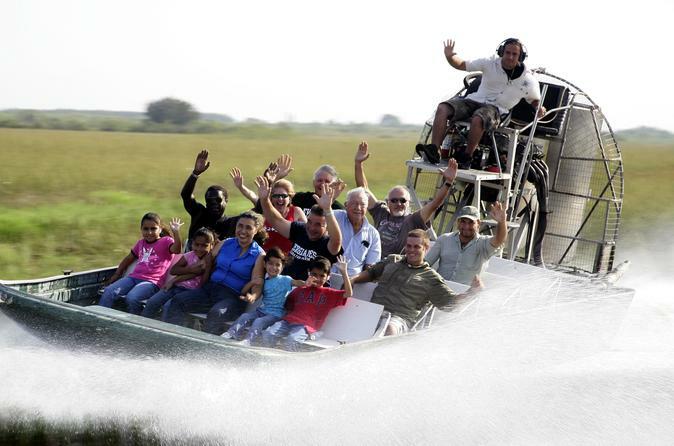 Take a thrilling airboat ride and experience the exotic wildlife of the Central Florida Everglades! 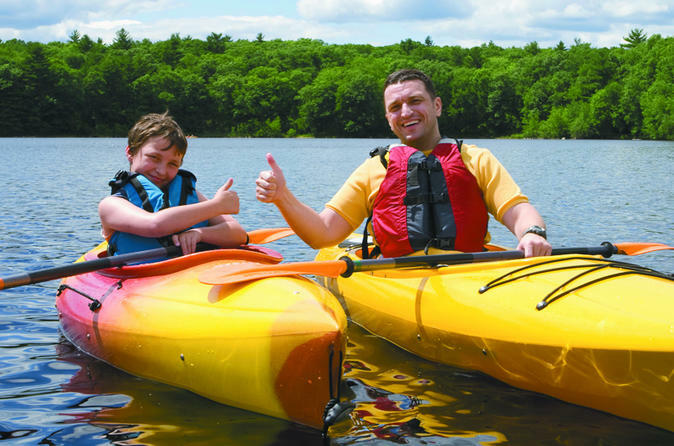 This tour takes you to remote locations where the regular tours don't go. 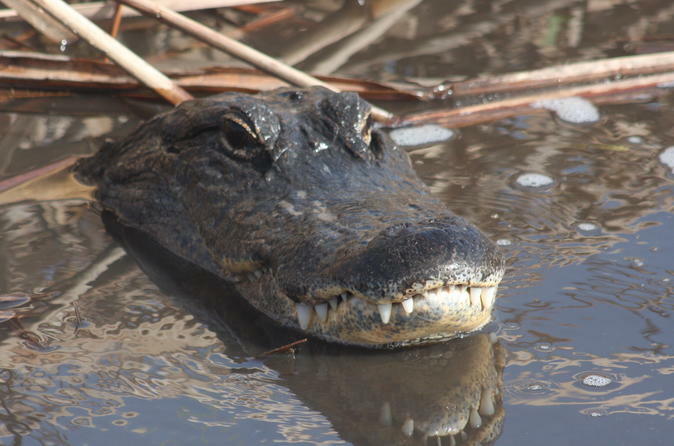 Ride with a certified US Coast Guard captain through the Everglades’ swamps and see alligators, turtles, birds and more! Take a peek at what happens behind the scenes of a wildlife park on this Viator Exclusive tour at Wild Florida outside Orlando. 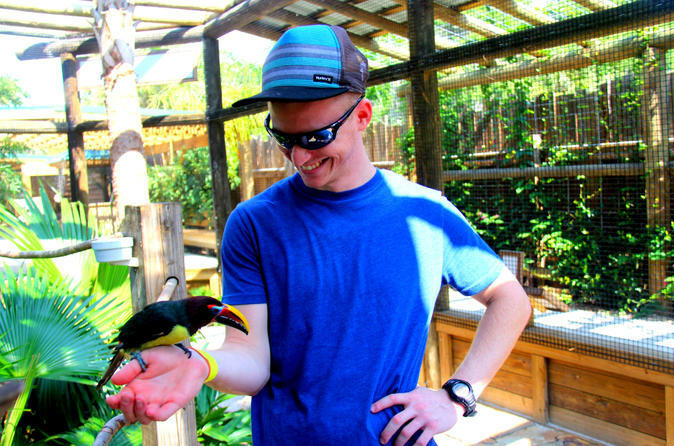 You’ll get hands-on experience as you learn about native Florida wildlife as well as exotic birds and animals. Your expert guide will divulge fascinating information about the animals you see on your tour. And you’ll feel like you’ve taken a step back in time as you gaze out at the surrounding 100,000 acres of pristine Everglades. 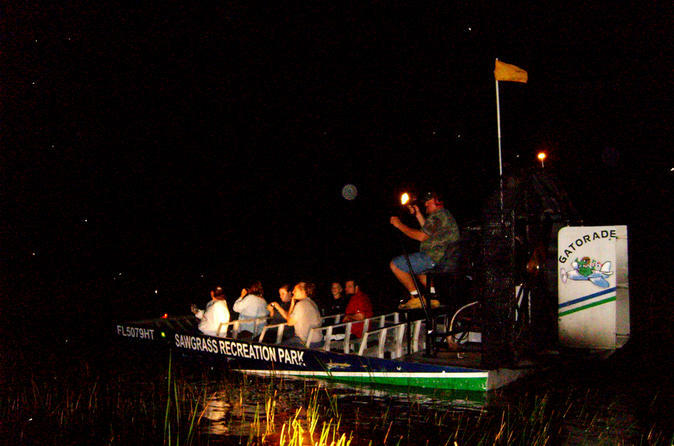 For a fun and unique experience take a private night tour of the Florida Everglades by airboat. On your private tour you'll learn about the Everglades, Florida’s most remarkable natural treasure, as you blast over the swamp in a custom-made airboat – at night! 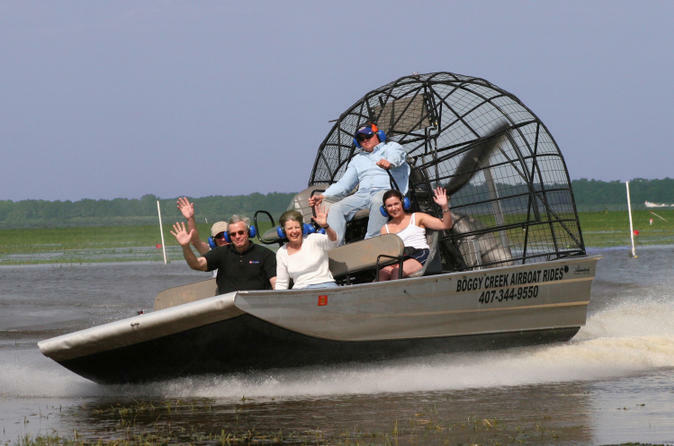 In this 60-minute nighttime airboat adventure, visit exclusive locations in the Florida Everglades and discover the secrets of the untamed wilderness. This nighttime tour includes complimentary entrance to the exhibit area during daytime hours. Displayed pricing is based on nine (9) people in your party.